A young man with a big attitude. 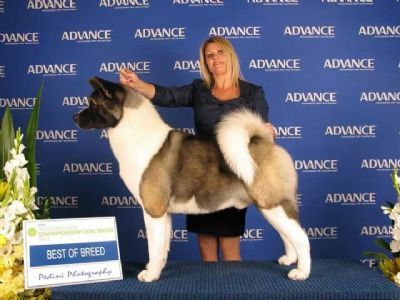 At only 5months of age Tryst has already made a HUGE impact at the shows winning Many "Baby in Show" awards. Finishing 2010 with Baby in Show at the NSW Xmas Show. 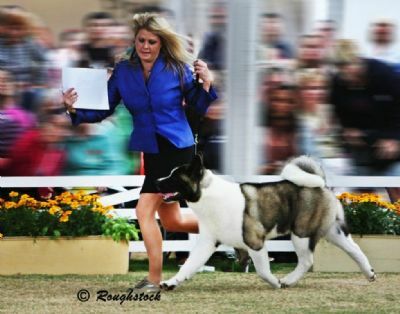 Tryst starts the year with a MINOR IN SHOW at Yass and backs it up with PUPPY IN SHOW in Canberra 2011!! At the Biggest show of the Year Tryst wins PUPPY IN GROUP - SYDNEY ROYAL!! A young man with a HUGE future. 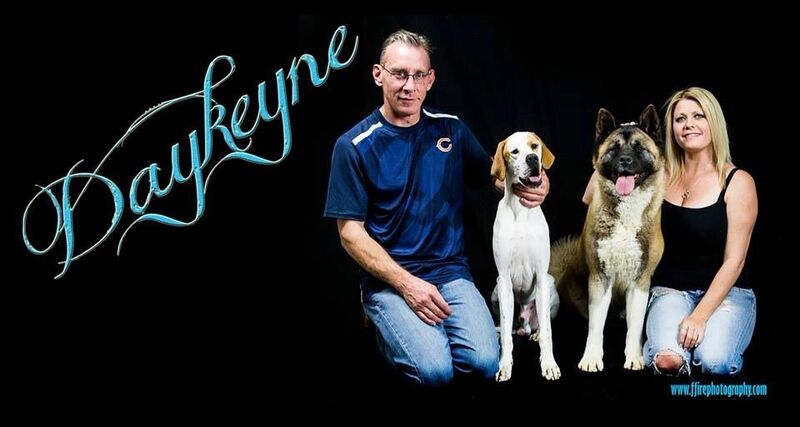 Daykeyne wins for the 2nd year in a row!! 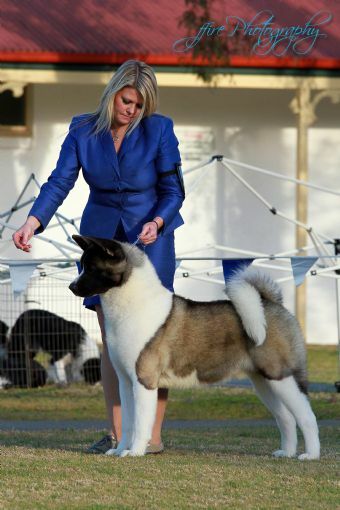 Tryst at 11 months wins BEST IN GROUP & Puppy in Show 17 July 2011!!! Introducing New CHAMPION Daykeyne Eatin My Cake Too (AI) Tryst at 12 months and 1 week old! With 3 BOBs and cut for group each day!!!! Chanpion Daykeyne Eatin My Cake Too (AI) Tryst takes out another BIG and Runnerup BEST IN SHOW! 14th August ACT Ladies KC!!!! Champion Daykeyne Eatin My Cake Too (AI) Tryst at his first show for 2012 takes out another Runnerup BEST IN SHOW!